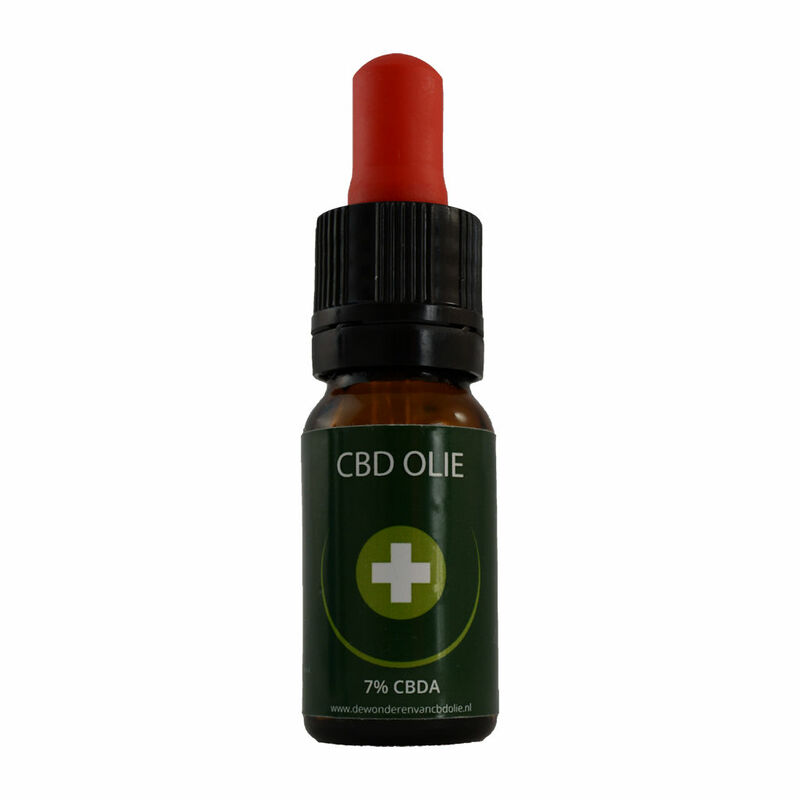 This CBD is of exceptional high quality and is produced exclusively from organic cultivation. 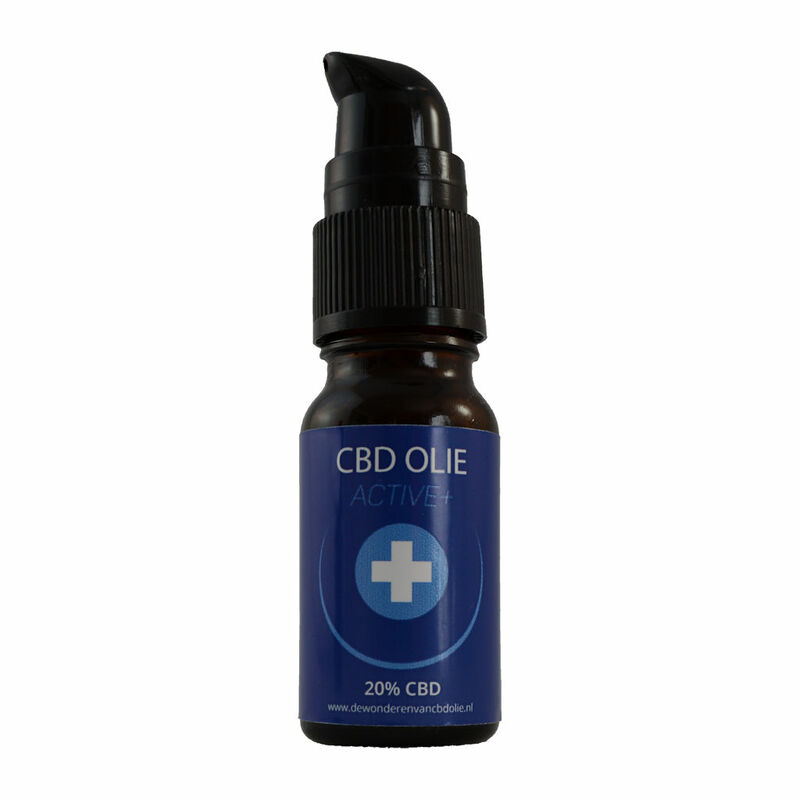 This CBD product has a pleasant taste and is soluble in water and tea in the mouth. CBD Active+ consists of our trusted CBD extract, which has proven itself as the basics of our CBD oil for many years around the world. In addition to this extract, a combination of balanced ingredients to provide the greatest benefit: it is drinkable and soluble in water! We use natural ingredients such as curcumin and various terpenes in the ratio such as the first documented primal hemp. These ingredients already have a powerful effect on their own and in combination with CBD the properties are strengthened once again. 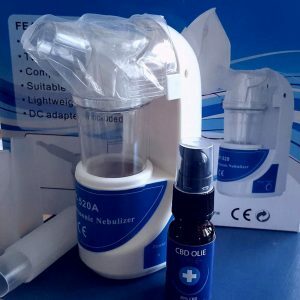 Use 1 to 3 pumps of CBD Active+ oil, 1 to 2 times per day. Take it in your mouth or mix with your drink. 1 pump contains 10ml CBD Active+ Note: You can not experience psycho activity effects of this extract.